One of the most anticipated movies of the year just keeps on getting better, with Ali Zafar playing the lead, paired opposite Maya Ali and now, Javed Sheikh joins in too! The well-seasoned actor accepted the role on demand of Ahsan Rahim when being narrated the script. He liked the story along with his character. “I consider Ahsan Rahim a good director and I think the story and my role are great so that’s why I chose this film,” Javed added. On being part of the cast, Javed Sheikh said that he was at ease because he had already worked with Maya for a commercial. Although working with Ali is a first. “I have done one spell in Lahore with them and it was fine, it was good and we will be starting our second spell in Poland soon,” he said about his work experience so far. “It’s not something new to be shooting abroad. I’ve done above 50 films abroad so it’s nothing novel. The scenario and canvas seen abroad has a lot of beauty and this enhances the look of the movie so I think Ahsan will be able to capture that well due to the splendor of Poland," Javed exclaimed. 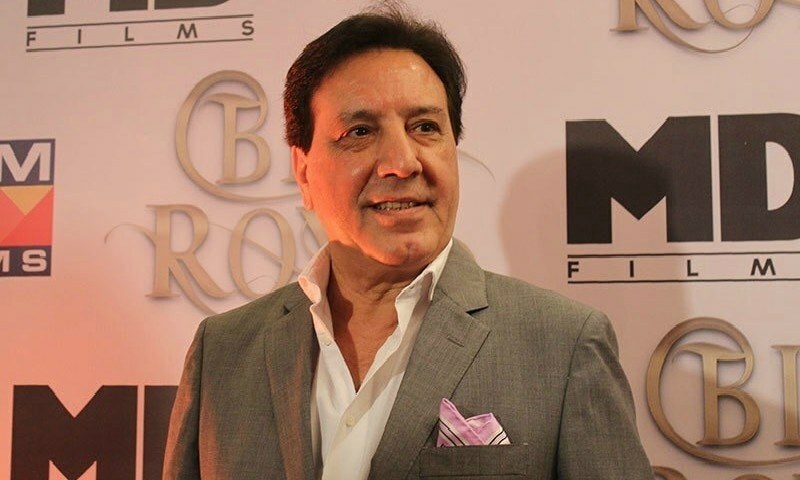 While talking about his role in the Teefa In Trouble, Javed Sheikh said that he will be playing Maya Ali’s father. 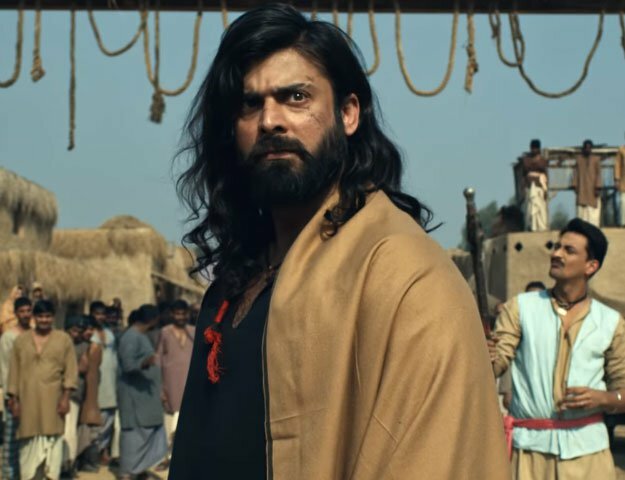 “I will be playing Maya’s father and I have a friend, whose son will be played by Ali Zafar, while residing in an ‘androon-shehr’. The film revolves around the idea of culture exchange, moving to Poland and all the adventures that come with it,” he concludes.